Control. This site is controlled and operated by Gath's Pest Patrol (The Company). Proprietary Rights. This site is owned and operated by the Company. The contents of this site are ©2019 Gath's Pest Patrol. All rights reserved. You acknowledge and agree that all content and materials available on this site are protected by copyrights, trademarks, service marks, patents, trade secrets, or other proprietary rights and laws. Except as authorized by us, you agree not to sell, license, rent, modify, distribute, copy, reproduce, transmit, publicly display, publicly perform, publish, adapt, edit, or create derivative works from such materials or content. Notwithstanding the above, you may print or download one copy of the materials or content on this site on any single computer for you personal, non-commercial use, provided you keep intact all copyright and other proprietary notices. 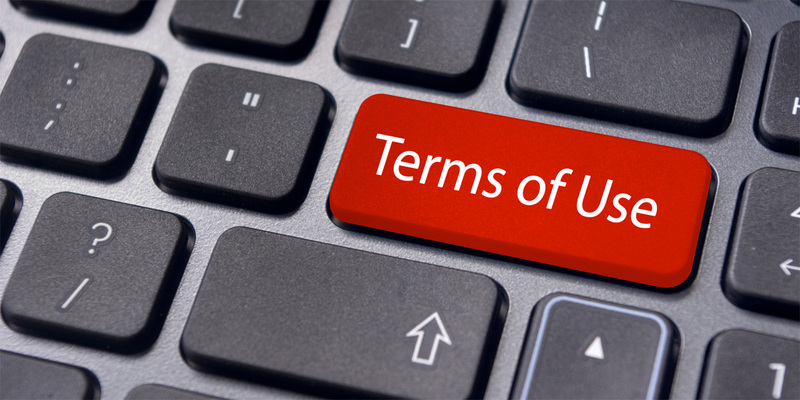 In addition, use of the content or materials for any purpose not expressly permitted in the Agreement is prohibited.